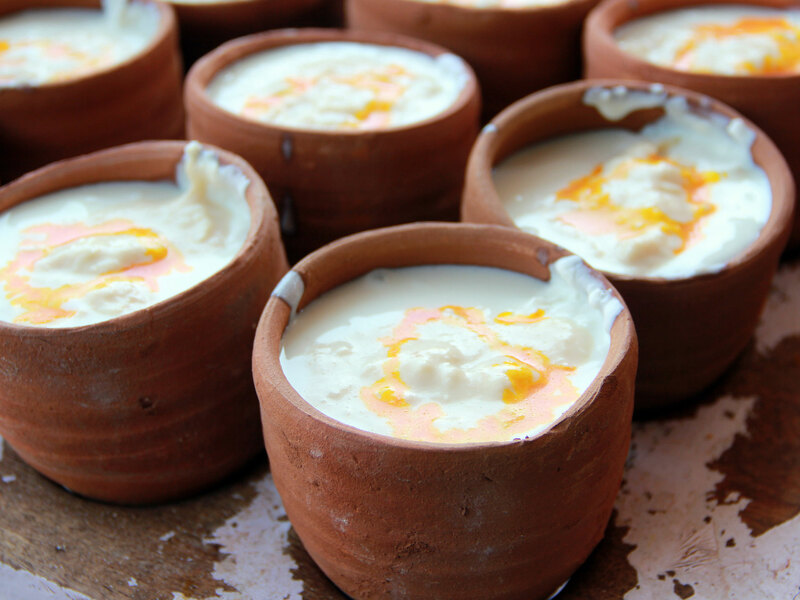 The specialty of the Anant Lassi corner ki Lassi is that it is topped with Rabri and garnished with saffron to enhance its rich creamy texture. 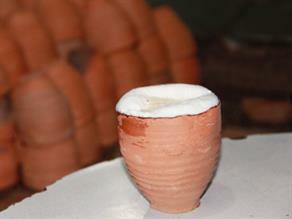 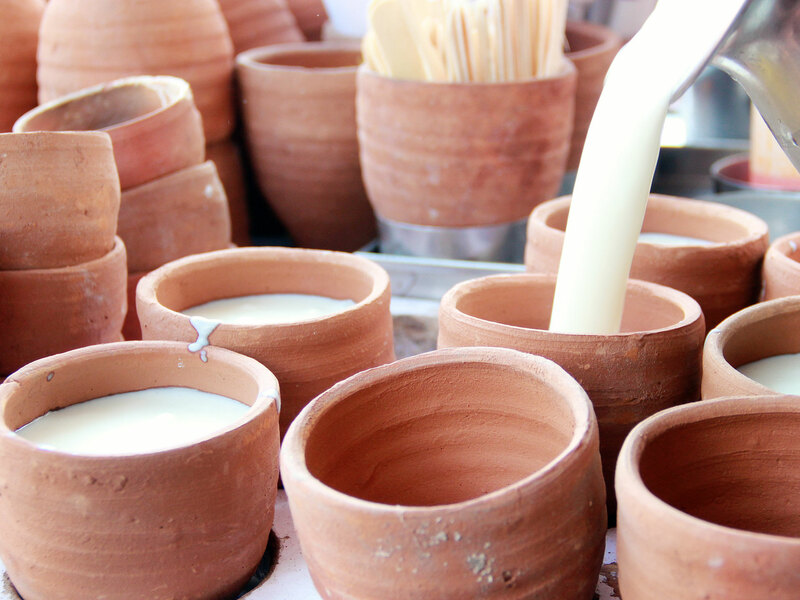 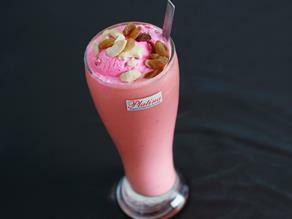 Served chilled, highly creamy and sweet, the delectable Lassi is made by using curd, sugar and crushed ice. 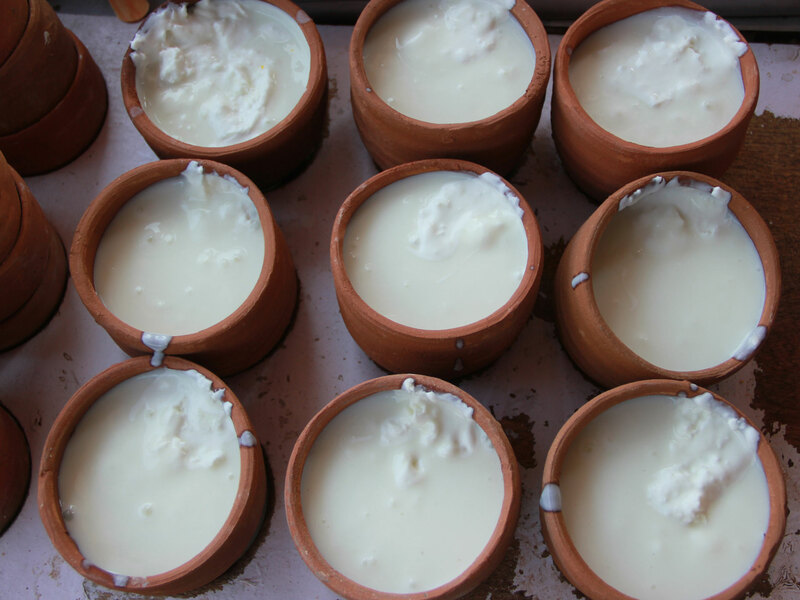 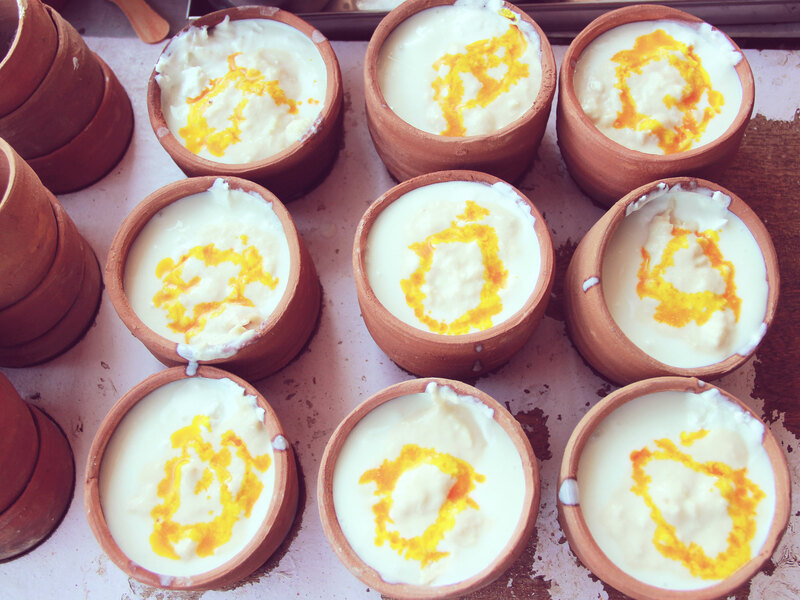 Further added with Rabadee (semi-solid condensed milk) and topped up with cream (Malai), it is available as both plain and garnished with saffron depending upon demand of the customers. 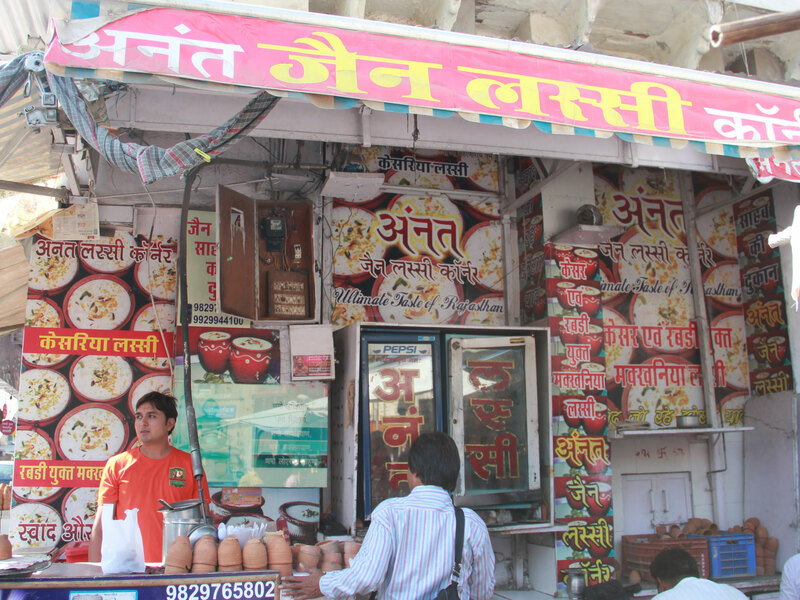 The taste is available from 08:00 a.m. to 09:00 p.m.
Running for the last two and a half decades, Anant Lassi Corner has been serving the most delicious Lassis in different varieties, like- plain Lassi, Lassi added with Rabadee and Lassi garnished with saffron. 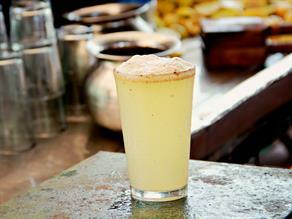 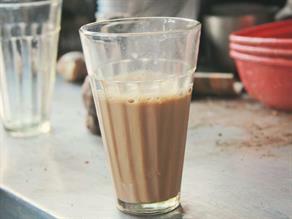 The shop does not offer any seating arrangement, people mostly enjoy their glass of Lassi standing in groups.